We're getting together to make a difference. 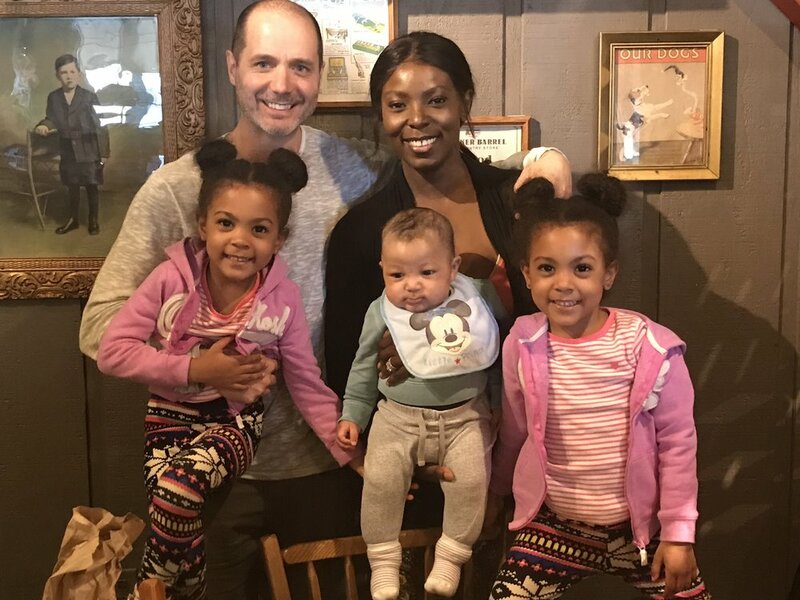 Many of us know and love McClure Twins Family, a.k.a., Justin, Ami, Ava, Alexis, and Jersey McClure. 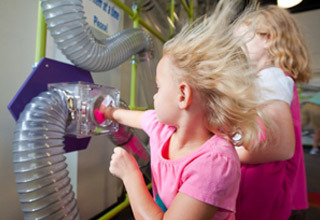 This social media family sensation has cracked the code to creating educational and inspirational videos that are released every Friday on their Facebook page, Discovery Twins and regularly each week on their YouTube Channel, The McClure Twins Family. Recently featured in Forbes Magazine, the McClure Twins are listed among the Top Ten Kid Influencers of 2017. The twins have captured the hearts of their fans with their winsome, funny and outstandingly sweet personalities, (“Boys are Stinky! !”) while their little brother Jersey, steals hearts each week as we watch his adorable antics and witness the emergence of a very cool and “chill” baby boy McClure. I have personally met this family and am amazed at their love, compassion and dedication to furthering the good in humanity. Their most outstanding quality is humility. Justin and Ami are down to earth, easy to talk to, and ready to help people and organizations further their dreams and goals. We are proud to have their influence and support for everything we are doing here at The Polka Dot Project. Thank you McClure Twins Family! We're partnering up to promote learning and entertainment. 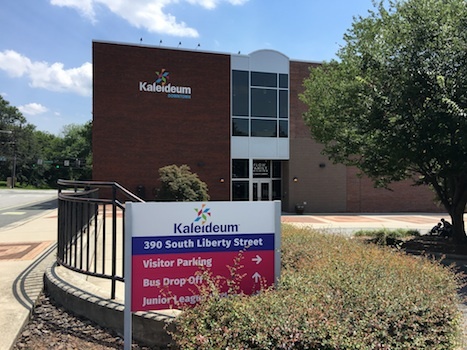 The Polka Dot Project is connected with quality educational institutions in the community such as Kaleideum, a children’s museum and science center with two Winston-Salem locations (Kaleideum Downtown and Kaleideum North) dedicated to exhibits and programming that fuse STEM (science, technology, engineering, and math), literacy, and arts education into an integrated approach to learning. As a part of its partnership initiative, The Polka Dot Project will be working with Kaleideum on key projects in the future to help improve the lives of people and families with special needs members. 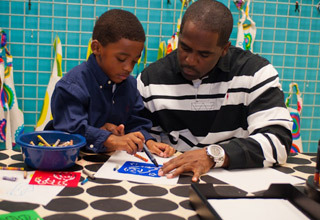 The Polka Dot Project's soft-skills learning collection (The Polka Dot Kids) is especially geared for early-learners to foster the development of compassion, understanding and care for special needs children.